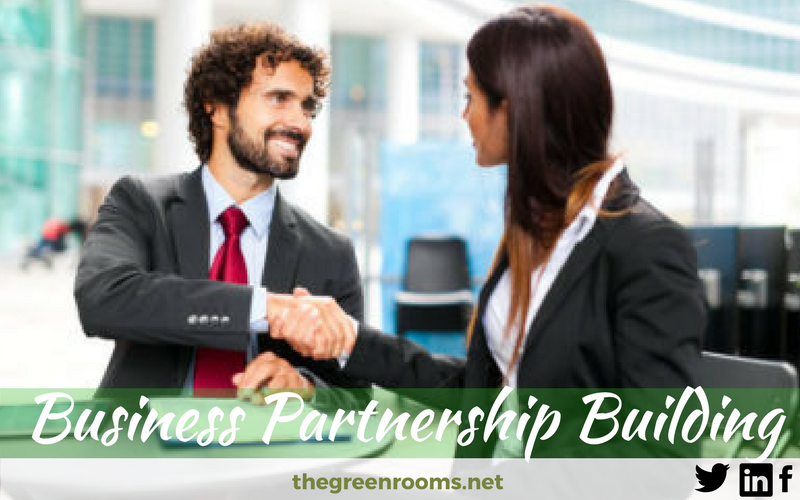 How do we Build a Successful Business Partnership? you can expect from your Business Partner(s). With this knowledge, arrangements and agreements can be made to optimize productivity. Team building sessions are also available. Where is Business Partnership Coaching Available? Is Business Partnership Coaching Confidential? Our Coaches are all members of the British Association of Counselling and Psychotherapy (BACP), or, Counselling and Psychotherapy in Scotland (COSCA). The relevant code of ethics is always adhered to. We have a choice of coaches who are BACP accredited.